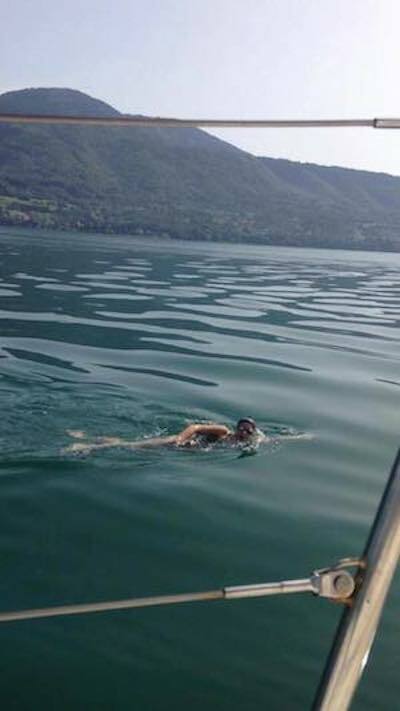 A live clip from the Swim for West Papua crew early in the venture bound for Geneva. A British team was today swimming a crushing 30 hours and covering 69 km straight across Lake Geneva to deliver a petition calling for self-determination in West Papua to the United Nations. A large campaign in support of the petition has been repressed by Indonesian security forces inside West Papua, with at least one Papuan leader, Yanto Awerkion, remaining imprisoned. The British group, Swim for West Papua, in collaboration with the Free West Papua Campaign, has been gathering tens of thousands of signatures for months across the globe. The petition has garnered over 140,000 signatories online and an as-yet-unknown number of paper signatories. Avaaz, one of the websites hosting the petition, has been completely banned in Indonesia for its involvement in the campaign. West Papua, occupied by Indonesia since 1963, has been growing in international stature in recent years. 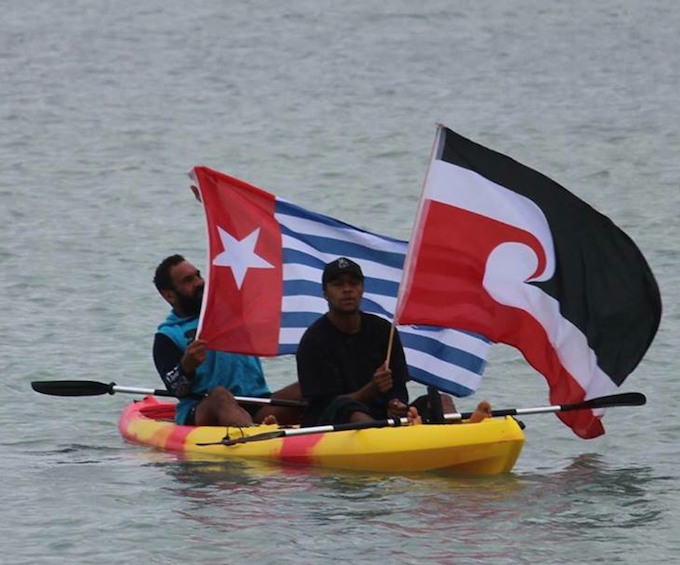 Over the past year, eight Pacific Island states have joined the Pacific Coalition for West Papua in calling for human rights and self-determination to be upheld in the territory. In March, seven Pacific island governments called on the UN Human Rights Council to urgently consider the situation in West Papua. 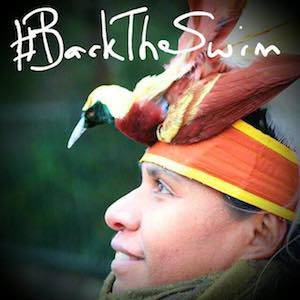 Referencing the swim, the English-language daily The Jakarta Post said in an editorial the “campaign for an independent Papua has been relentless and has made significant gains in past years”.